After a bit of an absence (mainly to A and C's bonkers work commitments and a newly developed addiction to Bikram yoga) we're back hanging out and have some time to write about it. For those readers who have been following us for a while, you'll know that we're big fans of the Middle East's food, and after watching a very hard-hitting Dispatches documentary on Syria and BBC one on contemporary Israel, the region was very much on our minds. 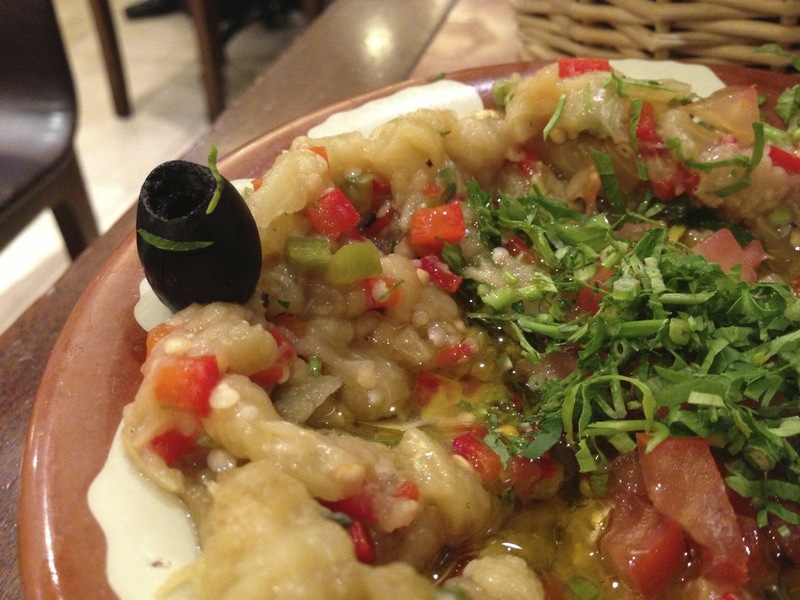 As A and C both have a tendency to think with their stomachs as well as their brains, the inevitable corrollary of watching the films was that we'd not been for an Arab meal in a long time. As every Londoner knows, there's only one place to go to if you're after Arab cuisine and/or a Sheesha pipe: the Edgware Road. This strip, which runs away from the West End into the North West London suburbs has long been an area known for getting a kebab, meze or a water pipe. 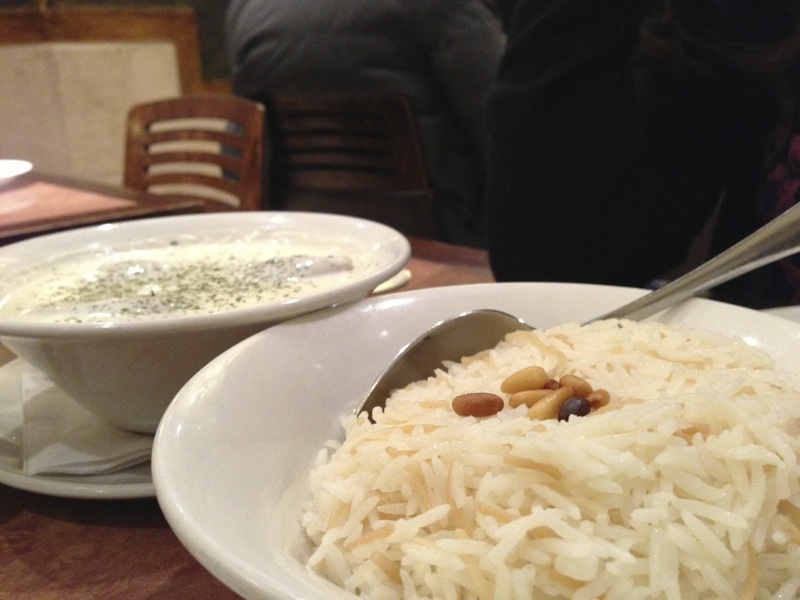 The area is quite multicultural, with people from all over the Middle East running businesses in the area and the food is no different. Lebanese, Iranian and Syrian places are crammed along the relatively short parade, and all are full of (mostly Arabic speaking) customers. It's our kind of place. Last time we were in the area around nine months ago, we tried out – and enjoyed – a Lebanese restaurant. Despite the argument that the owners had with the Libyan Olympic Committee on that occasion, the place was excellent. However we decided to mix things up and opted for an interesting-looking Syrian eatery called Abu Zaad. As we walked in, it was clear that we were the only Westerner diners: always a good sign if you want authentic food. The waiting staff were very attentive, bringing a picture book of all the dishes to the table along with the menu so that non-Arab customers can get an idea of what a given dish entails. To the waiting staff's surprise, however, we didn't use the thing at all and pitched straight in. We eat sufficient quantities of this kind of food to know our way round the menu, which fortunately was transliterated into Latin script from the Arabic. 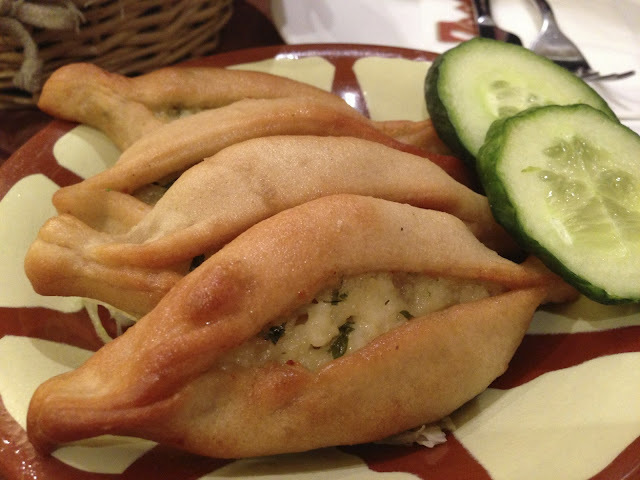 We started with a simple starter of a couple of flat breads, some baba ganoush and some fatiyer bi jabneh, miniature eye shaped cheese parcels which are reminiscent of the Adjarian khojapuri we'd eaten in Georgia (and on the Holloway Road). 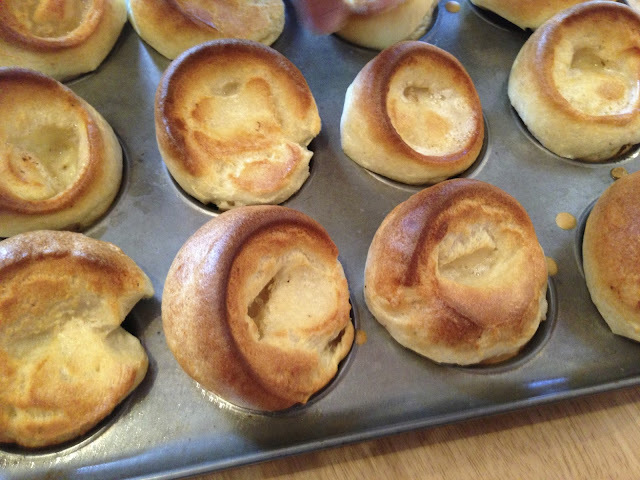 The Fatiyer were excellent, hot salty and well flavoured, and the pasty cases were crisp on the outside and fluffy inside. Sadly, the baba ganoush was not quite up to the same standard: we had the impression that the chef had been rather too generous with what was clearly quite strong olive oil. The flavour of the oil masked the aubergine and the spices and the consistency wasn't quite right. 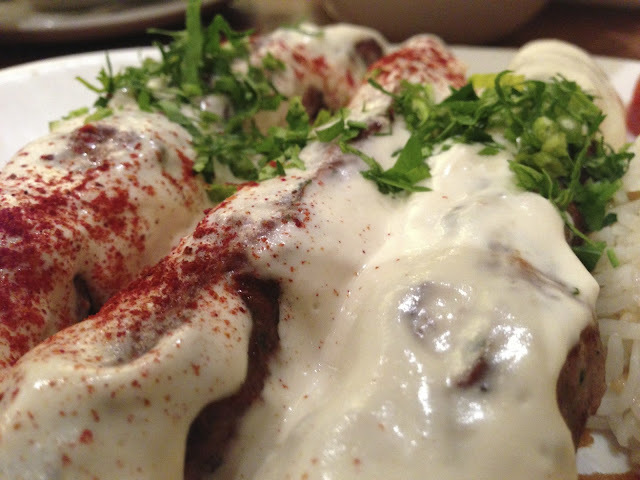 Fortunately, the mains were very much up to standard: C went for kibbeh (a kind of teardrop shaped meatball) cooked in a yoghurt and coriander sauce. If you like yoghurt, this is a dish for you: the herby, salty yoghurt sauce mixed with crisp spiced meatballs might take some getting used to, but it's worth persevering as it's really quite delicious, even if an acquired taste. A went for a tahini kebab, which was as simple and delicious as it sounded. 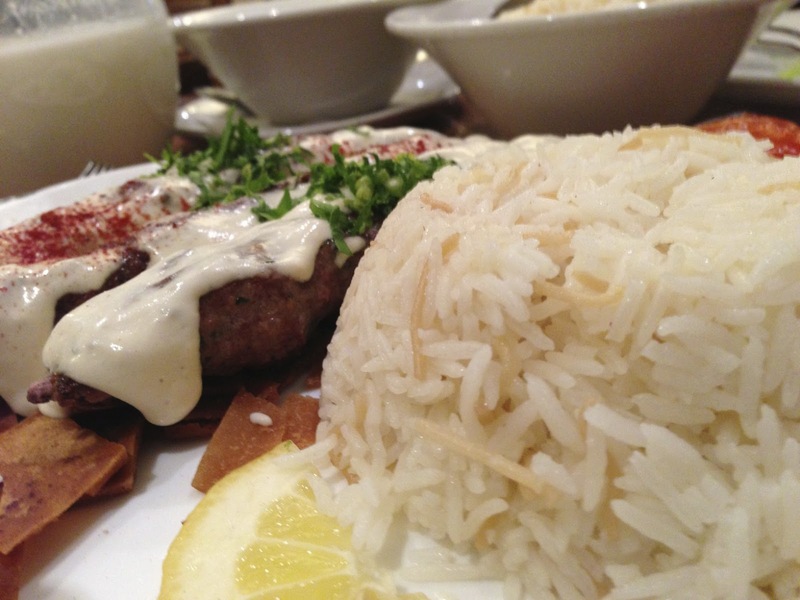 Three skewers of aromatic lamb mince were served with a generous drizzle of tahini and some rice. The sesame paste added a wonderful richness (and touch of bitterness) to the meat, which was wolfed down in about five minutes. All of this was washed down with lashings of ayran, which is a staple favourite from our time in Turkey. 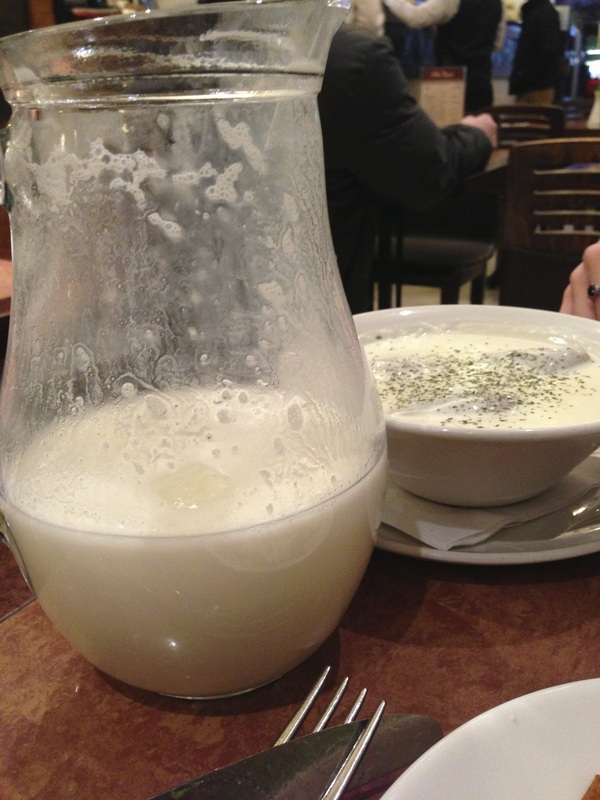 Aryan is essentially sour drinking yoghurt and is popular all over Turkey, the Arab world, Iran and Afghanistan (though it's known by different names in lots of these places). 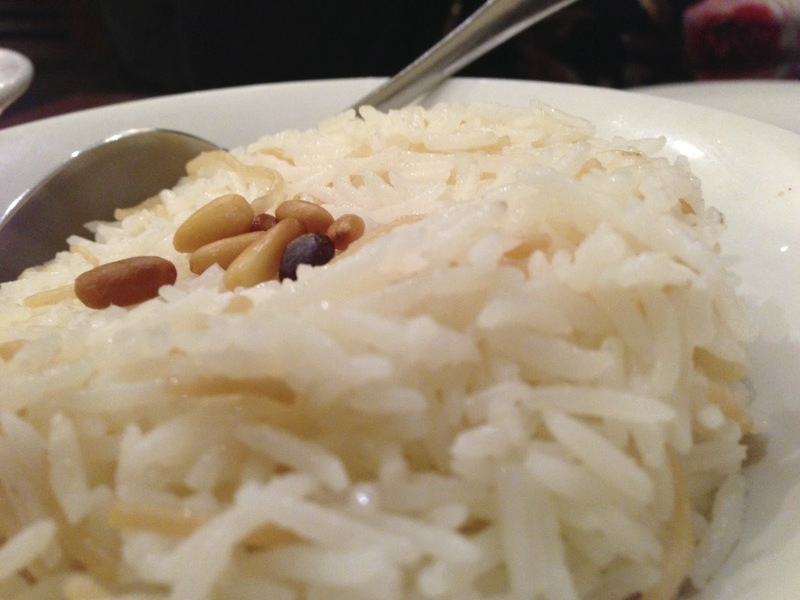 Abu Zaad serve theirs with a few ice cubes, which renders it particularly refreshing. With the whole meal adding up to less than £30 all in, we felt the place represented pretty good value for money and we'd happily return. 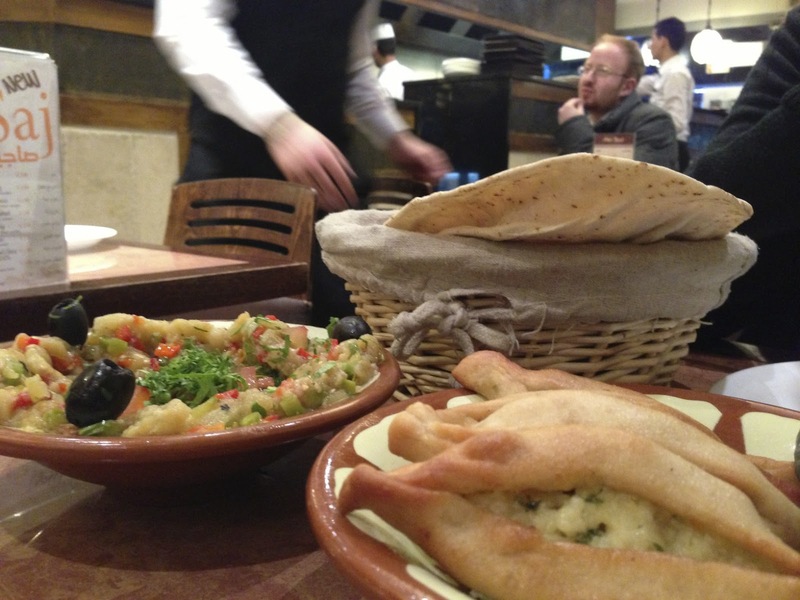 In fact, in comparison with other Arab restaruants in London, we think Abu Zaad is a pretty hot tip.